Charvel guitars are the original hot-rod electric guitars and the very embodiment of high-performance tone machines. Discerning players who prize superior sound and feel have turned to the company’s finely crafted guitars as their weapons of choice for more than 30 years. From metal masters including Warren DeMartini and Jake E. Lee to instrumental fusion legends such as Allan Holdsworth and Shawn Lane, musicians worldwide have long relied on Charvel for exceptional guitar design. 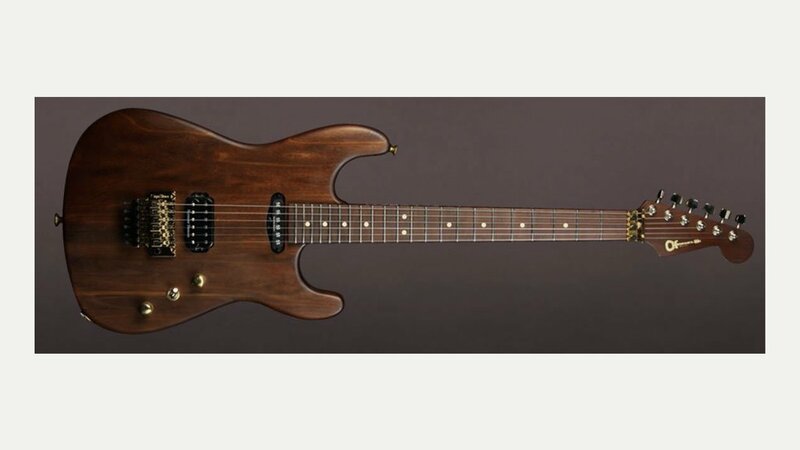 They produce a range of signature and limited edition high end guitars.